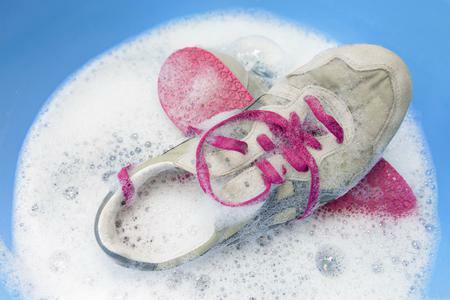 Grand Central Footcare Blog WHAT’S UP WITH NAIL FUNGUS? As a condition, nail fungus is one of those ailments you find yourself wondering: who do I go to for treatment? The most common type of nail fungus is that which affects the toes -- primarily our big toe. If toes are a podiatry issue, but nails are usually considered skin, which would make it a dermatology issue, who do you go to when you have nail fungus on your toes? 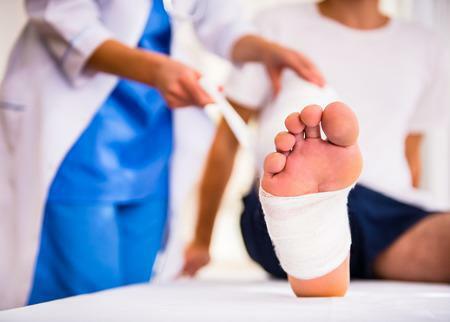 The truth is that you can go to either a dermatologist or a podiatrist to have your nail fungus treated, but it is especially important to see a podiatrist when it affects your toenails specifically. It can be hard to tell if your toenail fungus is something worth scheduling an appointment with your trusted podiatrist for, but trust us when we say that any sign of a developing toenail fungus is a reason to pencil yourself in! 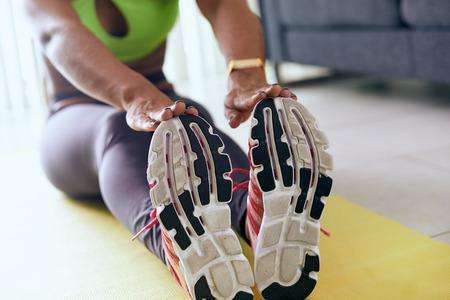 Toenail infections can start off slow but can quickly become unsightly, uncomfortable, difficult to treat, and can permanently disfigure your nail beds. Toenail fungus begins with just a small yellow or white spot at the tip of the nail bed that slowly creeps its way into the rest of the nail bed. As it delves deeper into the nail, the fungus can cause the skin to change. It can start to thicken, become discolored, and even crumble away. When left untreated these symptoms only get worse. The nail bed can even begin to distort in shape, become disfigured, and even have a nagging, unpleasant smell to it. Although sometimes toenail fungus can be treated at home, it’s a good idea to bring it up with your podiatrist as soon as possible. This is especially true for those who have diabetes! In summary, nail fungus is a very mild condition that is easily treated but is best handled when detected early on in its development. Your toenails will thank you! 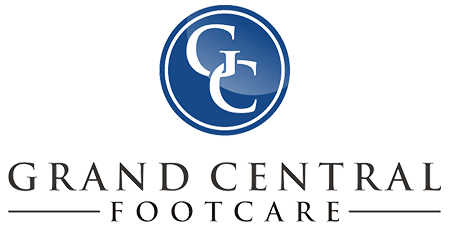 At your next appointment at Grand Central Footcare, be sure to address any concerns you may be having about your foot and ankle health with Dr. Les J. Glubo. You can even contact us conveniently and schedule an appointment online today or call us at (212) 697-3293 at our office in New York City!